Located at 57 Palmer Terrace, one of the most beautiful and coveted streets in Sag Harbor Village with a generously sized 1/3 acre lot. Keep the existing home and renovate this charming cottage into an adorable Sag Harbor Village home or Property could accommodate a new 3400 square foot home (approx), with room for pool. 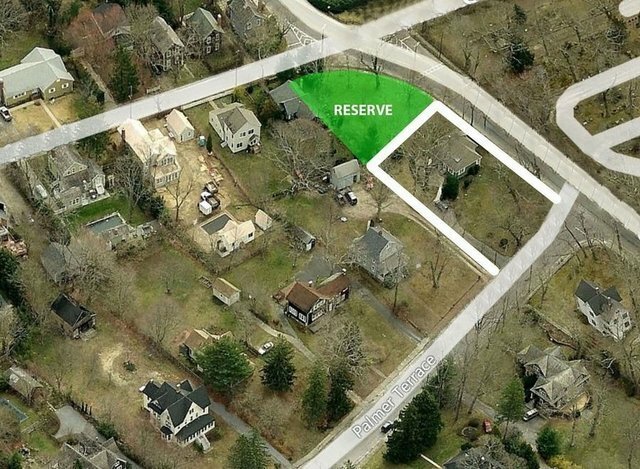 Adjacent to a reserve parcel which affords privacy to the northeast. Excellent opportunity to be in the Village at this price point. Call or email for details.